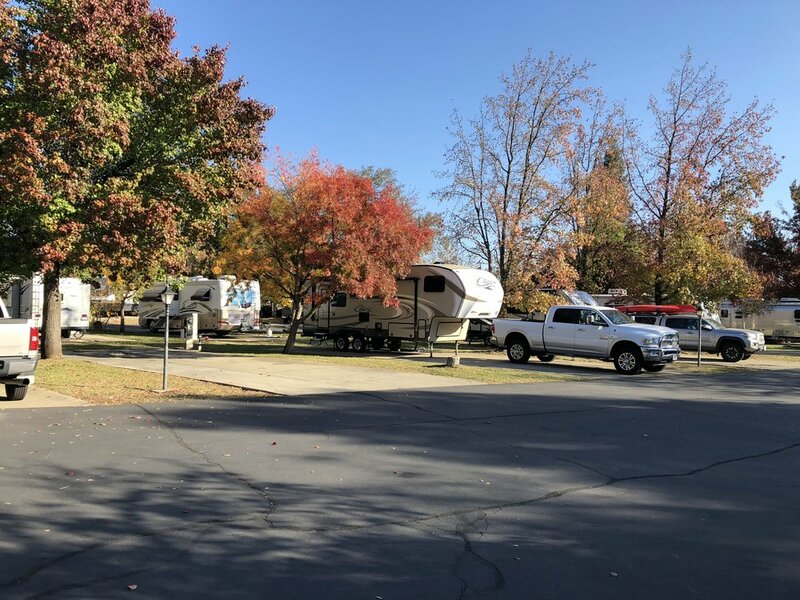 Green Acres RV Park is a hidden gem located conveniently close to downtown Redding and away from the roar of Interstate 5. 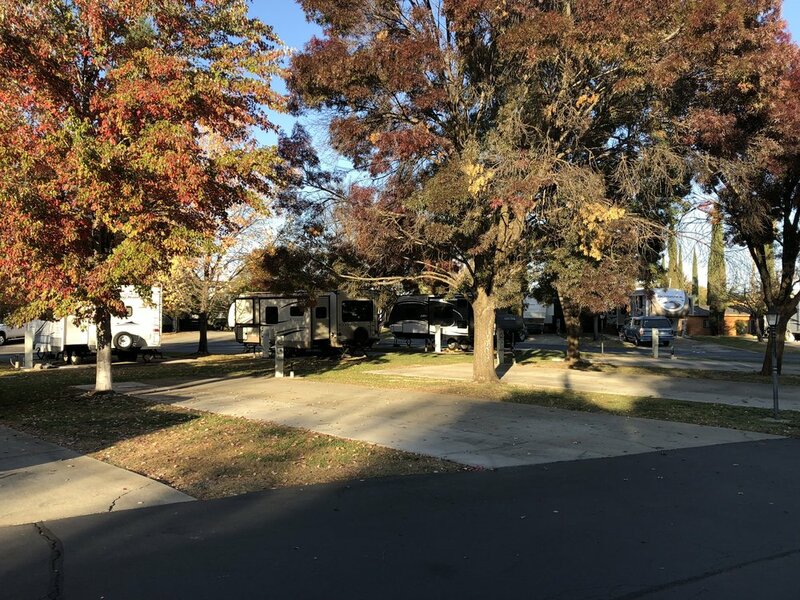 Our small park has 33 sites with mature trees and a peaceful surrounding. All of our sites have 30/50 amp electrical hook up, water, sewer, and cable. There is free wifi as well. The park has a seasonal swimming pool, and a laundry facility, accessible 24 hours. Sorry we do not have bathrooms or shower facilities. If you have stayed at Green Acres before, you know we are all about your ideal experience. Click on the button below to reserve your favorite spot today.